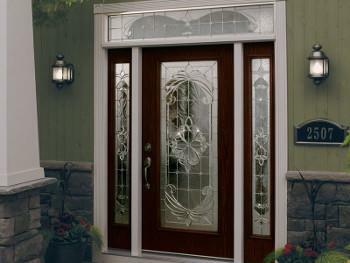 Our entrance doors provide a safe and beautiful entrance to your home. 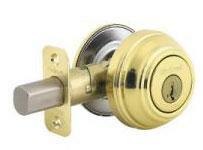 Your front door welcomes friends, families, and guests into your home. It's the first thing they see and the first impression you'll make. Make that impression count with Custom Built's Entrance door. Built to fit the look you want and made to last, our entrance doors will express your style while keeping weather and heat where they belong. Our Steel or FiberTuff Doors are custom designed with decorative glass, sidelights, and colors for your perfect, memorable entrance. Call us at 1-844-906-0993 to speak with one of our knowledgeable specialists or click below to fill out our simple online form for a free estimate in Albany, Troy, Colonie or nearby. Why choose us for steel doors? Our steel doors at Custom Built are designed to meet the highest quality standards. 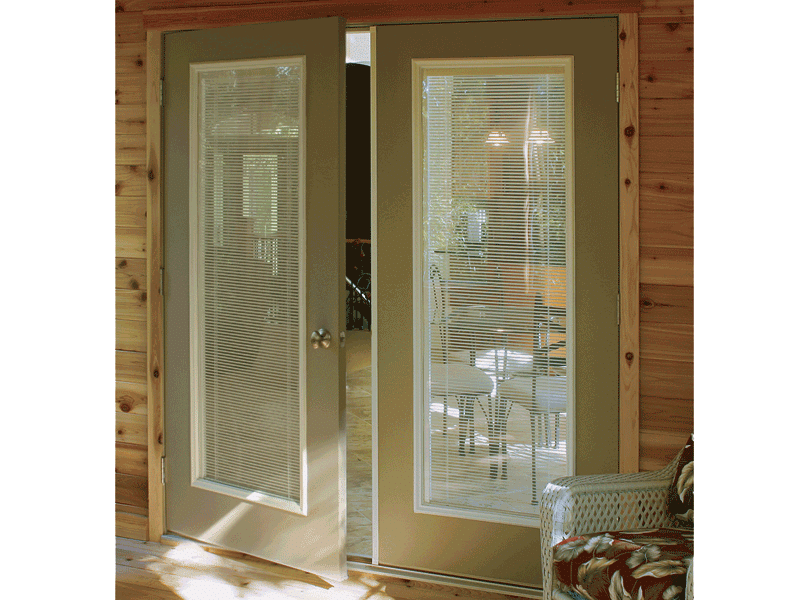 Our doors are insulated with environmentally-friendly polyurethane foam (five times the insulating value of wood) keeps heat where it belongs for maximum, energy efficiency. Our doors are also designed to keep out the weather with Compression weatherstripping, which provides a weather-tight seal all around. Our steel doors also boast an adjustable hinge system for easy adjustment up or down, in or out to ensure the perfect fit and are available in nearly every height. 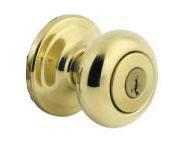 You can also count on our doors to keep you safe as they boast a B-Label 90 minute fire rating. 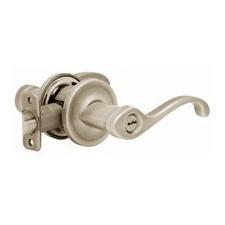 You will also be able to choose the paint color that matches your style and design. 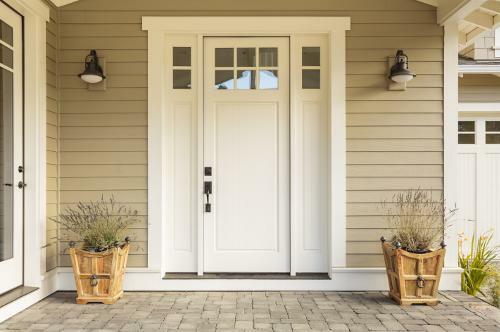 Our FiberTuff doors boast polyurethane foam insulation which is not just environmentally friendly but also boasts five times the insulating value of wood. 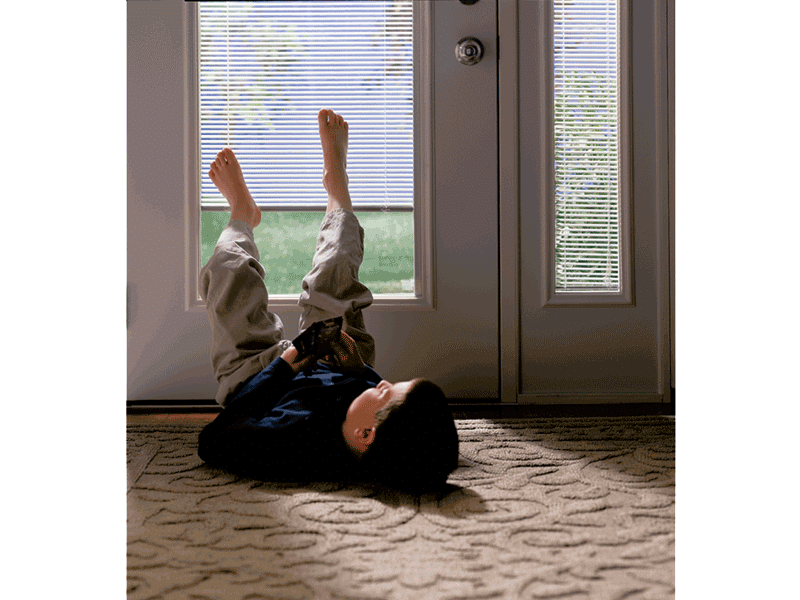 Like with our steel doors, we use compression weatherstripping to provide our FiberTuff doors a weather tight seal all around.FiberTuff doors are also extremely durable and demonstrate an exceptional resistance to denting and cracking. FiberTuff doors are also beautiful with a wide variety of finishes including woodgrain for a natural look and smooth fiberglass. 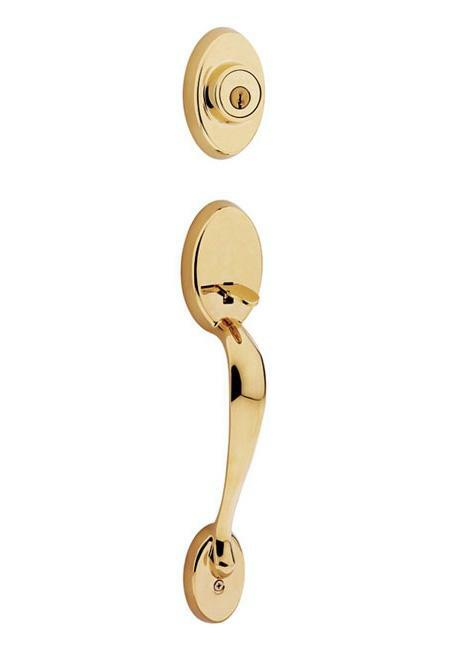 Both finishes can be painted to your personal design and style. 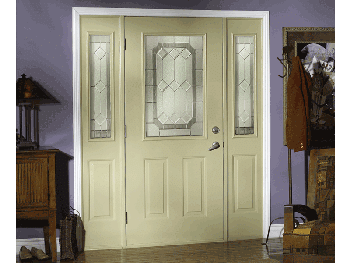 View our brochure for more information on our door styles, colors, and available options. 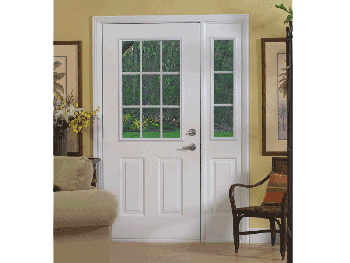 Interested in installing an entrance door? 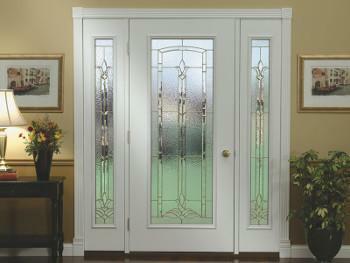 Contact us today to schedule an in-home consultation to discuss your door replacement project with one of our experts. We provide free estimates for window and door replacement and installation in Troy, Albany, Colonie, Latham, Guilderland, Delmar, Cohoes, Watervliet, Slingerlands, Coeymans, and surrounding areas.